NZ government lies all the time! Who do you complain to when everything the government says is a lie? Why is NZ government unable to keep our children and foreign tourists from getting killed unnecessarily? Only three vehicle related fatality reports allowed by police today (Monday), including a road kill that occurred on Sunday, as of posting, despite multiple serious crashes. UPDATE: Sunday’s road fatality reports now stands at three. See below, or click here. Two more Samoans were killed violently in New Zealand and a third man remains in a critical condition after a head-on crash on State Highway 1 north of Christchurch on Sunday. The victims were Tauvale Ene, 40, and Sione Faraimo, 30, “who were in a south-bound station wagon, collided with a north-bound ute towing a trailer near Pa Rd, south of Woodend,” a report said. On Thursday (May 4) two young Singapore nationals were violently killed when their rental van collided with an ute on State Highway 1 south of Dunsandel, about 40km southwest of Christchurch. Ms Rena Ong and Mr Chen Zhi Hao were employees at technology firm Crestro, said the Strait Times. 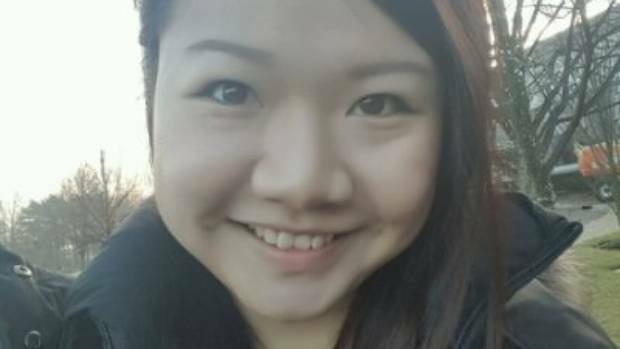 NZ police had previously identified the victims incorrectly as 29-year old Ms Ong See Yee and 38-year-old Mr Chin Tze Hau. They were killed in record time for foreign visitors arriving in New Zealand of about three hours. Previous record was held by a French victim, Remi Morilleau, 27, who was killed in just under four hours after landing in Auckland airport. “A man has died following a crash in Clareville near Carterton in the Wairarapa on Thursday 4 May. 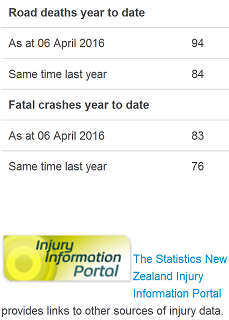 How many people killed on NZ death roads so far this year? 132 – The reported total number of people killed on the roads so far this year. 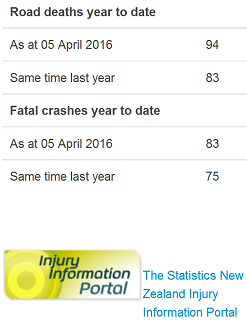 68 – The reported Number of drivers killed so far this year. 28 – The reported Number of passengers killed so far this year. 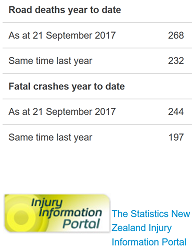 14 – The reported Number of motorcyclists killed so far this year. 15 – The reported Number of pedestrians killed so far this year. 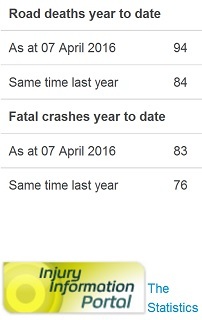 7 – The reported Number of cyclists killed so far this year. Among the 15 pedestrians who were killed unnecessarily was Carla Neems, a six-year-old schoolgirl, who was crushed to death by a rubbish collection truck as she walked home from school in Gisborne on Tuesday, May 2. 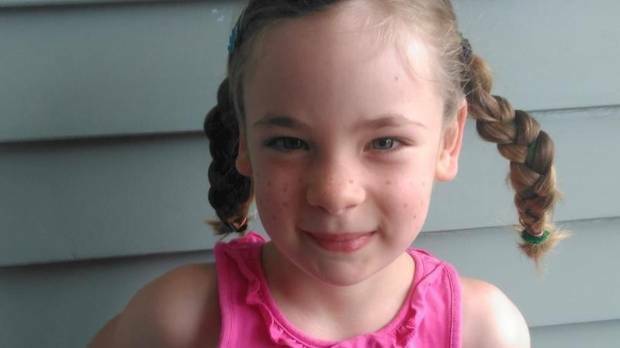 Carla Neems, a six-year-old schoolgirl, was killed by a rubbish collection truck as she walked home from her school in Gisborne on Tuesday, May 2. Her tragic death was avoidable. As for the victims, who really gives a flying f*ck!? Yesterday [November 22, 2016] three road deaths were reported. Celebrity Solstice cruise ship passengers involved in two of three fatal crashes Tuesday. Saturday, 26 November 2016 – Bay of Plenty of Deaths — One person was killed in a fatal crash on State Highway 1 just west of Tirau last night, police said. Man killed on Sunday 27 November in Clova Bay was 51-year-old Stephen Stratford who lived in Nelson, Tasman Police said. 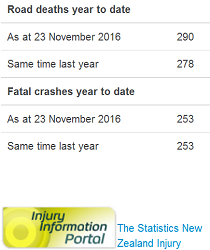 AT LEASE 11 reported fatalities since Nov. 23 = [Post truth] total of 297 !!! The body of a climber who fell a “considerable distance” on an Arthur’s Pass mountain was recovered earlier today. The victim, believed to be a foreigner, had been on a day climb on Mt Harper in Mid Canterbury yesterday but failed to return. How could anyone drown in Manawatu River? Sarah Thomson, a law student from Hamilton, has filed a case with the NZ High Court in Wellington suing the government for failing to set adequate emission reduction targets to reduce the impact of climate change, according to a report. Thomson, 24, says she was inspired by the world’s first climate liability suit in June, a landmark decision in which the Dutch courts found the government’s emissions-cutting targets were too inadequate and ordered the state to reduce emissions by 25% by 2020 to protect its citizens from the impact of climate change. “[Having studied that case] I realised it wasn’t just about the environment, it was about human rights – the right to safety, the right to security,” Thomson said. Thomson, who has just completed a law degree, told Fairfax that it was the first time she’s taken a case to court. “The science shows that New Zealand’s emissions targets just aren’t good enough to avoid dangerous climate change. 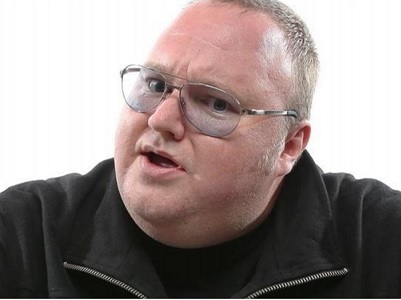 Scientists agree that the reductions are too small and will take too long,” Thomson said. The case is filed against the government’s Minister for Climate Change Issues Tim Groser.